We’ve brought together state-of-the-art technology and a beautiful course. Welcome to the headquarters for the Todd Kolb Golf Academy. 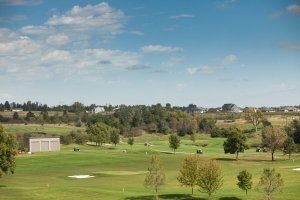 As the proud home to our academy, Willow Run Golf Course offers a four star golf experience with a newly renovated driving range and a world class short game area. 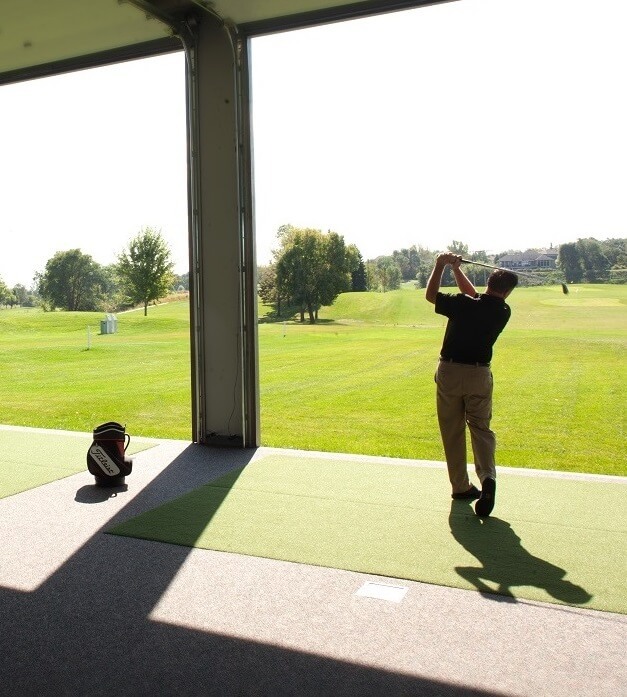 When you walk into our 1500 square foot teaching facility you will find three indoor/outdoor hitting bays, a state of the art video area and an indoor putting studio all designed to help you improve and play your best golf. 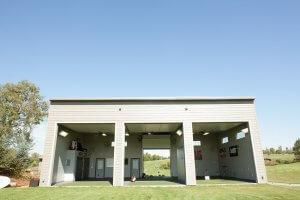 Unique to the Todd Kolb Golf Academy, are the facilities and technology resources available to the student, which make learning and understanding the game simple. By utilizing these resources, students are able to experience quick and effective improvement in their game on a year round basis. 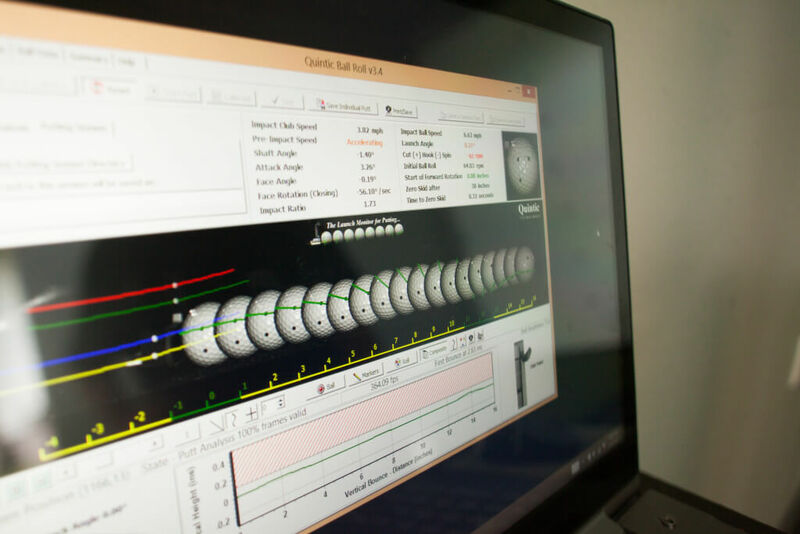 The Quintic Ball Roll system is the premier launch monitor for putting. Used by golf manufactures and researchers around the globe, it is the only system on the market that has the ability to track the putter head and ball. 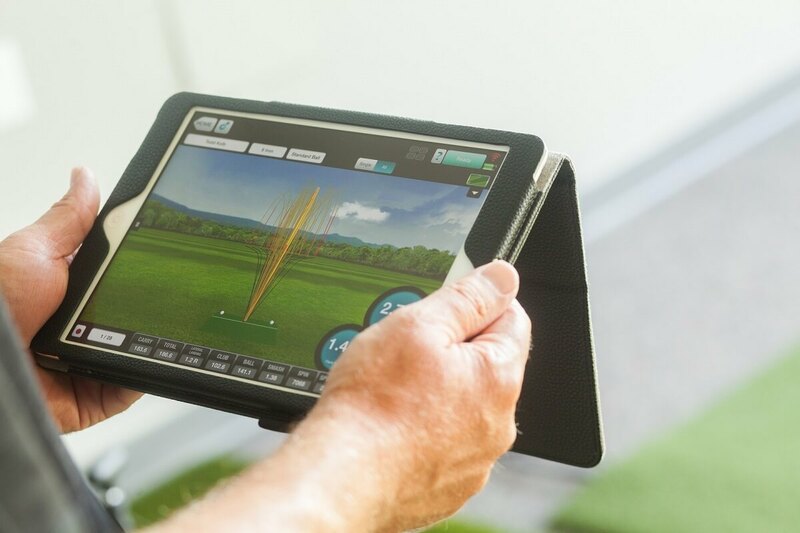 With less than 50 systems in the entire US, the Todd Kolb Golf Academy is the only facility in the upper Midwest to offer this technology. Understanding the interaction between the golfer and the ground is a key component to quality golf instruction. The Swing Catalyst system provides insight into how the golfer is using the ground during the swing and can provide answers not typically seen in video. The Todd Kolb Golf Academy is the only academy in the region to offer this information. 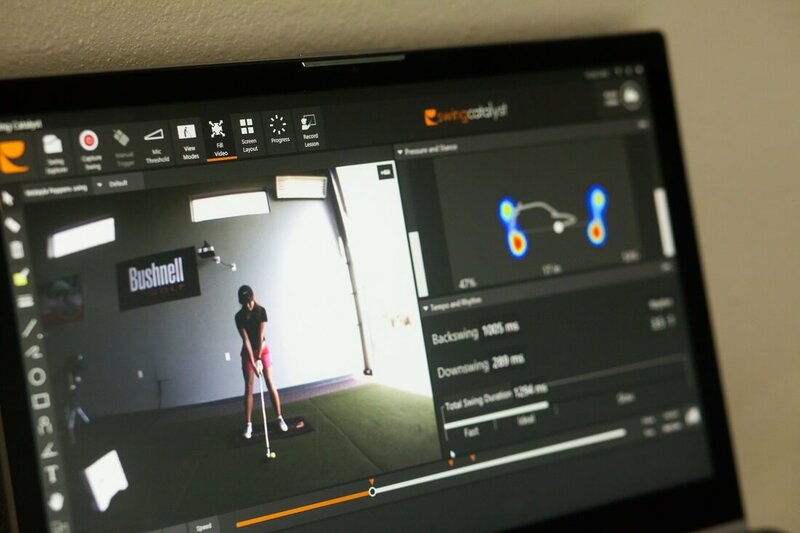 Flightscope provides 3-D data on the movement of the golf club, which is a key to truly understanding what is taking place in the golf swing. A real staple of golf instruction, Flightscope provides information that is not visible through standard video or the naked eye. A brand new 1500 square foot indoor facility with three indoor/outdoor hitting bays, putting studio and video area. Students can now practice a variety of distances and shots to multiple target greens on our newly renovated driving range. 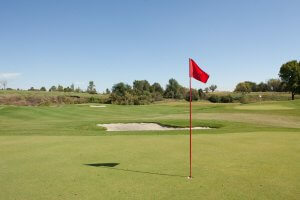 The region’s only three-hole short game area with full greens, bunkers and pitching area allows students to master the shots they will face on the course.